Note to Students: SBC would like to urge more student groups to apply for supplemental funding. For more information please visit http://sgo.swarthmore.edu/budgeting-guide/ or email swarthmoresbc@gmail.com. 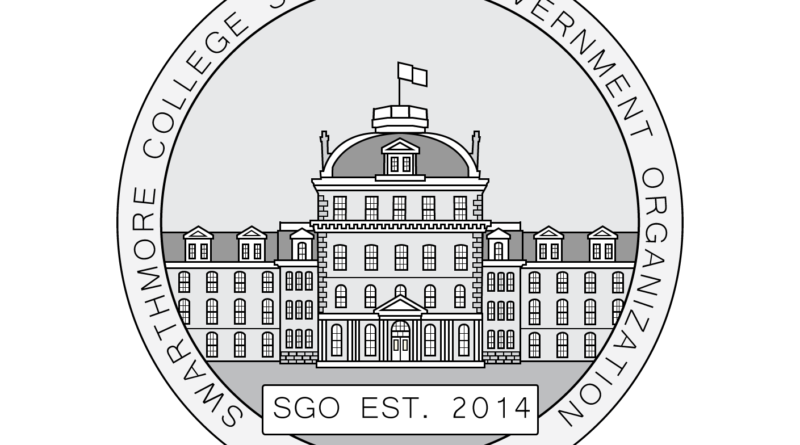 SBC is a committee of 8 appointed representative students, headed by the SBC Chair and joined by SGO Chair of Student Organizations. They are tasked with allocating the Student Activities Fee to student groups. The committee meets once a week on Sundays in Sharples room 4. SBC also heads a separate office that consists of a Manager and three Assistant Managers who facilitate reimbursements and service payments in an office on Parrish 4th. SCCS is hosting a hackathon for high school students throughout Chester, PA.
SCCS was urged to re-apply once they have more information available about the logistics of the event. Everything except for the most vital hackathon items were tabled. Launchdeck is planning a hackathon through the DAEDALUS PROGRAM in London, United Kingdom. The treasurer requested to table two of the hardware items previously included in the proposal. This year, Haverford College is hosting the Trico Chinese New Years. 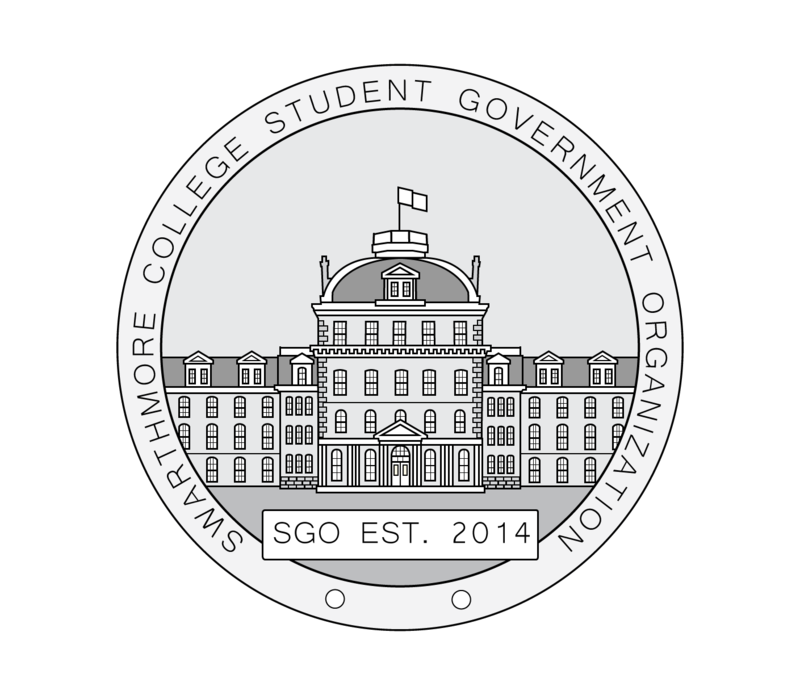 In order for Swarthmore students to attend, SCS was asked to cover aspects of the food and transportation costs. Olde Club’s upcoming concert includes a band that requested more money than the venue usually offers to visiting artists. SAO was invited to attend the East Coast Asian American Student Union (ECAASU) conference in March, held at Cornell University. SAO expects 16 students to attend the event. Due to increased interest in the Ski club, the organization is not able to offer everyone an affordable means of accessing the slopes. Supplemental funding will cover transportation and registration, and will allow everyone who is interested in skiing to participate. Due to an increase in club membership, Women’s Ultimate must purchase more USAU registrations. Last semester student organizations spent only ~$70,000 of the $385,000 they were allocated during spring budgeting. There are concerns with getting clubs to use all of the funds they are allocated, and make sure they follow through with planned events. SBC decided to keep the Student Activities Fee the same for the next year, but adjust club outreach and funding policies. Last semester SBC allocated ~$23,000 in supplemental funding to student organizations. This semester, SBC still has approximately $170,000 left for supplemental funding. What do we do with the capital expenditures account? Swat Business office offers quasi-endowments for organizations on campus. This ensures that the funds invested are able to be liquidated if financial needs arise. The account is expected to grow at a rate of approximately 5%. This option has the potential to get rid of the student activities fee completely in around 30 to 40 years. Some members suggested to perhaps have students involved in the investment of the account. It would be good experience for students, but carries certain risks. SBC will consult with the Business Office on how to proceed. SBC proposes submitting a formal proposal to the business office regarding allocating 90% of the capital expenditures account into a quasi endowment. This will make sure the funds are not being exhausted through inflation and can productively serve Swarthmore students generations from now. SBC approves funding the SEPTA partnership to make sure student organizations have access to resources in and around Philadelphia. SBC will buy 15 monthly tickets throughout the semester and distribute them to student organizations with the aid of OSE liaisons. Review and amend SBC funding guidelines. Continue discussion surrounding the Quasi-Endowment for the Student Activities Fee.